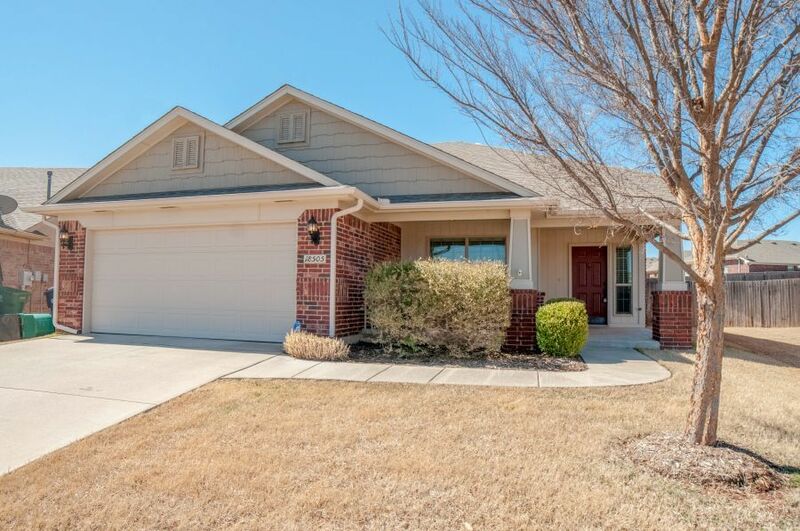 New Home at 18505 Abierto Drive, Various Cities OK - 4 beds. 2.00 baths. 1710 sq.ft.